Everyone wants to be happy. Even the grumpiest of old men (I include myself in this category) are looking for happiness. Whether they are willing to admit it or not. Happiness is not automatic. Some individuals don’t know how to be happy. Many people spend their time pursuing various goals with the hope that once they achieve the next goal they will be happy. But when that goal is reached, and nothing changes, they set their sites on a new happiness goal. Don’t wait to be happy. Often the biggest problem is that people are looking outside for happiness. In order to be truly happy, you need to find peace on the inside first. 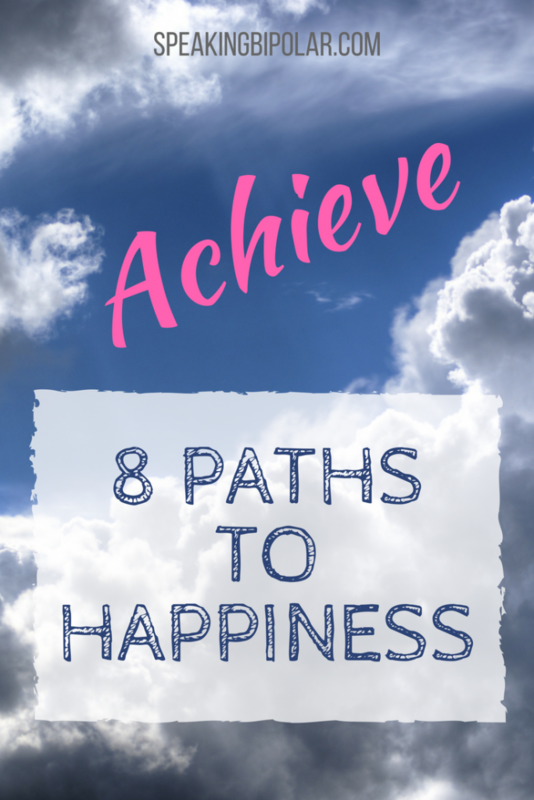 Here are 8 paths to inner peace and happiness. While not every goal is the key to happiness, goals are important. A happy and healthy life is one with purpose and direction. The most satisfying purposes have to deal with doing things for others. For instance, one of my purposes right now is this blog. Through it, I hope to help reduce the amount of stigma around mental illness, and chronic illnesses in general, while offering hope to those of us who have to endure said illnesses. Even though this blog is really new (launched just a month ago at the time of this writing), the input from readers and on social media has been so positive and encouraging. Everyone has skills and experience. Share those skills and experience with others. 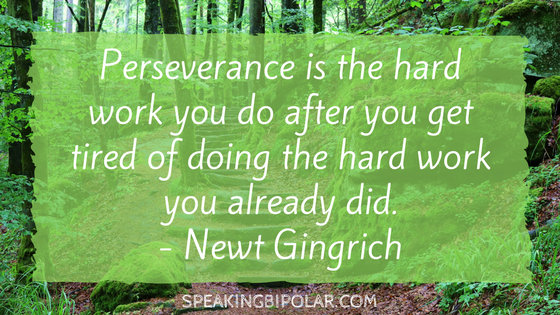 Think of the things you have overcome or have found ways to live with successfully. Teach others how they can do the same. Make helping others your purpose and happiness will follow. Holding onto a grudge or remaining upset over something has been compared to drinking poison and then waiting for the other person to die. Often times the other person has no idea you are still upset. They may not even know that you were ever upset. If they are not suffering, neither should you. There are, of course, times when people do horrible things. Some items you may not be able to forgive. 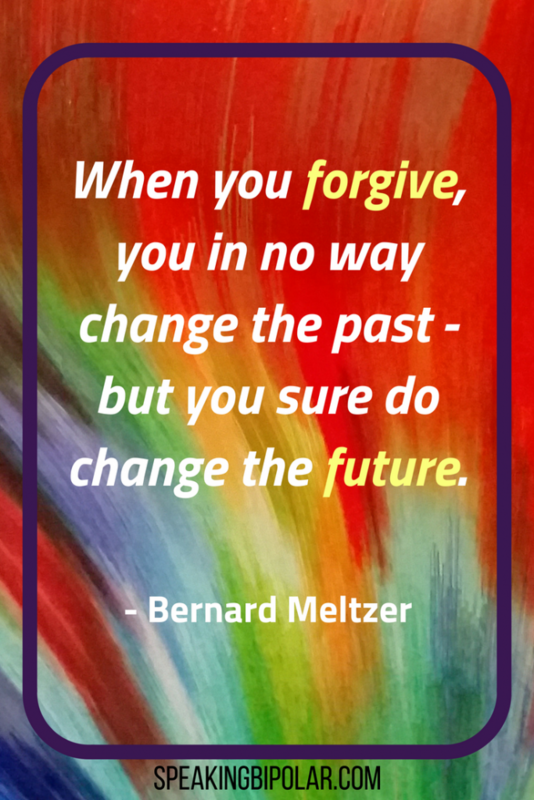 Indeed, some things maybe shouldn’t be forgiven or at least not forgotten. That’s a topic for another post. 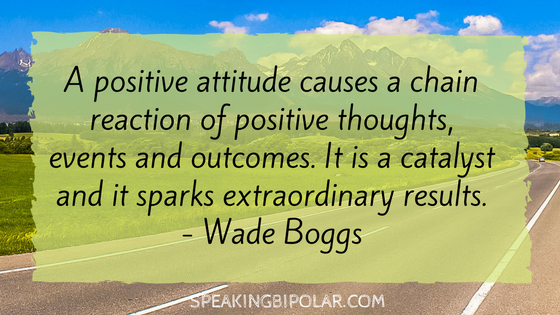 You can choose how those things affect you moving forward. Don’t waste time thinking about them. 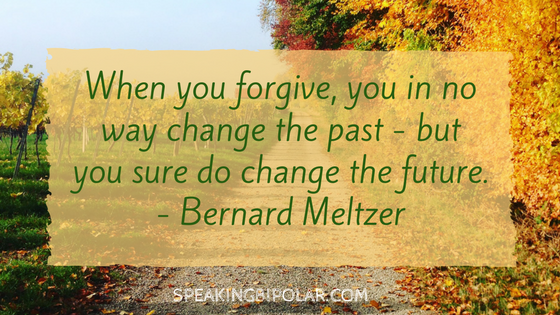 Forgive what you can and move on. The event that happened is in the past and cannot be changed. Accept that hard truth. So, stop drinking the poison. You are better than that. The poison is only keeping you from being happy. 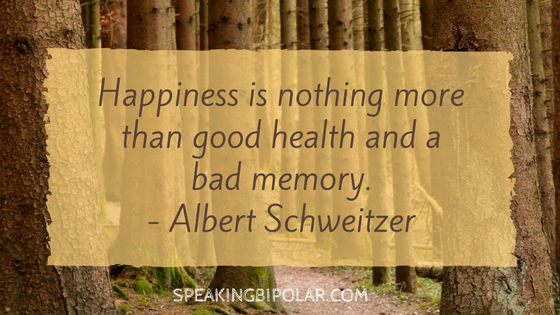 Good mental health is the obvious solution to being happy. That said, we won’t spend much time on it. Take care of yourself mentally and emotionally. Schedule downtime and refreshing recreation. Eat nutritious foods and get plenty of rest. Physical health is equally important for happiness. Good health may not be completely within your reach. It’s not in mine. Still, it’s important to do what you can. Therefore, spend some time every day taking care of yourself physically. Pursue appropriate exercise. Spend some time in the sun. Even 10 minutes can do wonders. Stop bad habits. You know what should change. 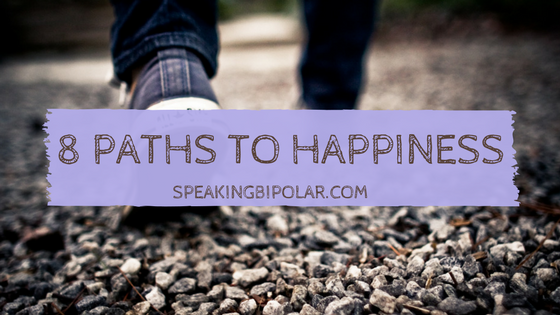 Your happiness is worth more than those habits. You know the principle, “There is more happiness in giving than in receiving.” Likely you have heard it hundreds or thousands of times in your life. But what does it mean? 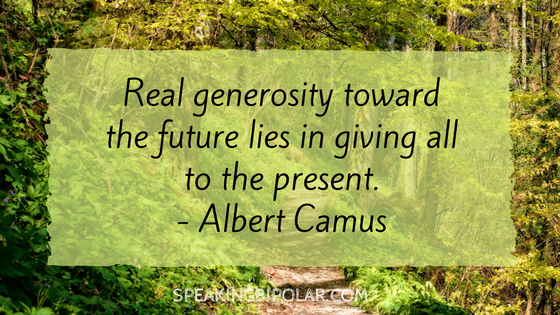 Being generous is more than giving away money or things. Yes, if you have the means, being generous with your gifts is great. There are other areas that you might not think of that also need generosity. Be generous with your time. If you have kids or a significant other, spend your time on them. Children who are raised by parents that give them copious amounts of time feel loved. Relationships are strengthened when plenty of time is purposely used to improve the relationship. Show how much you love them by offering them your time. In addition, knowledge and wisdom are additional areas where you can be generous. This doesn’t mean walking around spouting off facts, trivia or statistics. Rather, share things that are beneficial. Again, taking the time to teach someone, especially your kids, something you know how to do will make you both happy. Easier said than done, I know. Hope is imperative to happiness. Today might be a bad day. It might even be a really, really bad day. But things will not always be like today. Things will improve. No matter how dark the night, the sun always comes up in the morning. Remember that light is coming. Let that light keep you going. Remember, hope is like an anchor for a ship at sea. No matter how bad the storm, the anchor will keep the ship in place. And the storm will end. Know that tomorrow will be better and today will be happier. Some people choose to be unhappy because they do not have what others have. They can’t be happy because they don’t have the latest phone, a newer vehicle, or a bigger or better house. Rather than thinking about the things you don’t have, consciously think about the things you do have. Even if you are of very limited means, there is likely someone wishing right now that they could have what you have. Appreciate what you have. Learn to be content. Spend some time listing the things you have to be thankful for. Do you have a comfortable place to live? Is transportation available when you need it? Are you wearing appropriate clothing? Those are all things to be grateful for. Likely you are reading this post right now on some sort of electronic device. Millions are wishing they had it. Learn to appreciate what you have and to be content. If your current phone works, stick with it. Lots of people wish they had a phone. The same goes for your car, home, clothing or anything else. 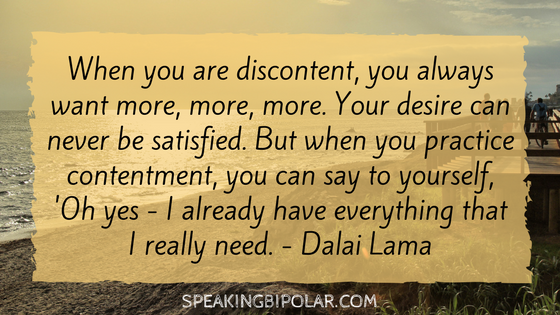 Contentment and happiness are yours to choose. Do you remember Weebles? If you are from my generation or older you will. For those of you too young to remember, take a moment to Google them. Actually, I just realized you can still buy them. I don’t have kids, so I had no idea. Weebles are great. They have a round bottom with a weight in it so that no matter what happens they always bounce back upright. Now the point here isn’t to have a round bottom. But I supposed you can choose to take that as the lesson. I am not here to judge. No, the point is to keep getting up. Life hits you hard over and over. If you have a mental disorder or chronic illness, you especially feel life’s punches every day. If you were to get up right now to go to the kitchen for a glass of water and were to fall along the way, how long would you stay on the floor? Likely not long. When we fall in public, usually we jump up quickly hoping no one saw us fall. The same is important for your happiness. Some days won’t be happy. But don’t choose to stay on the floor. So, be a Weeble. Get up. Put a smile on your face and move forward. I purposely chose to list love last. To me, it is the most important. Love from others is nice. Feeling loved gives you that nice, warm fuzzy feeling. But you can’t control if someone loves you. If you could, there would be no need for the thousands of books and blogs about relationships. What you can control is how you love. There are definitely times when someone might fall in love when they had no intention of doing so. Sometimes love makes a sneak attack. In everyday life, though, there are many ways you can choose to love. Choose to love your kids even when they are writing on the wall with a marker. Choose to love your wife even when she has spent too much money shopping. Choose to love your husband even when he is grumpy and just wants to have a beer in front of the TV. Choose to love your friends even when they let you down. Loving yourself is another choice. That one may be harder. Especially since you know all your worst qualities. But loving yourself is imperative. There are people that love you. They are not wrong. If they can love you, you should love you too. These are choices you can make. Too many people choose to stop loving. Don’t make that choice. 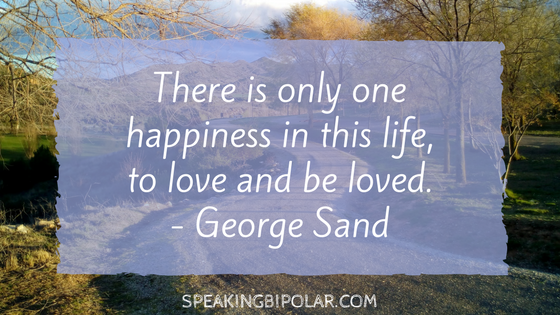 Be the love someone else needs and longs for. Choose to love and happiness will choose you. Please share this post with your friends and on Pinterest. Thanks! 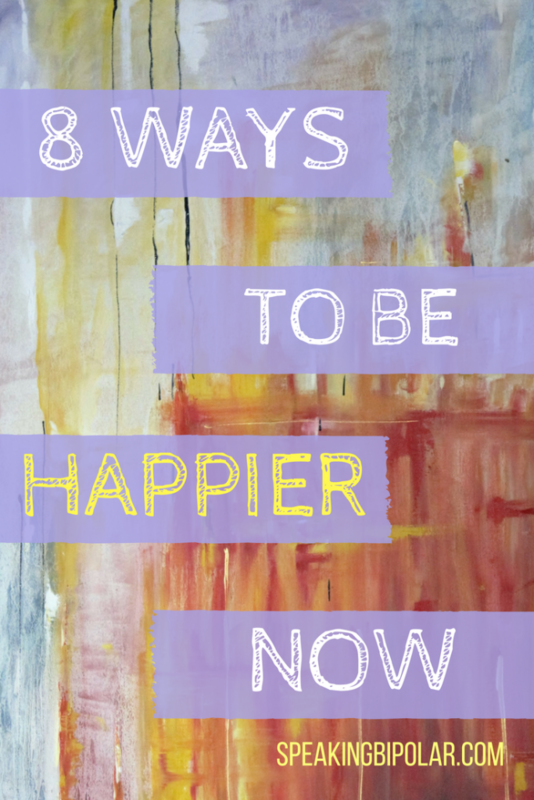 This is just eight ways that you can pursue happiness. 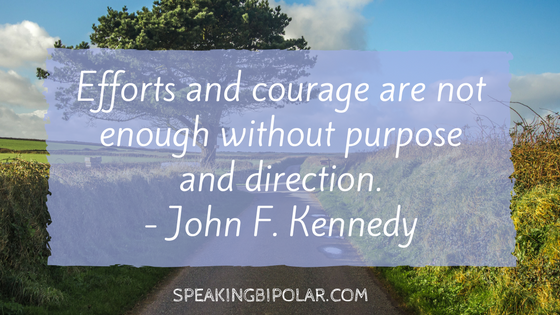 Do you have other paths that you actively pursue? Please share your thoughts in the comments below. 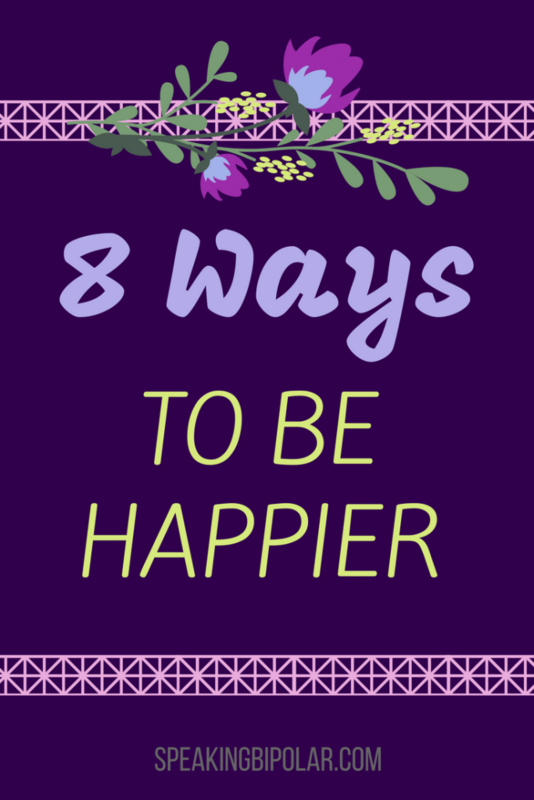 Wonderful pieces of advice in achieving inner happiness. Thank you for sharing.